Meditation is a process offering many advantages. While you only need to take ten minutes out of your schedule to meditate, it can be challenging to implement if you’re extremely busy. Those who lead busy lifestyles will benefit from meditation as a busy life can often result in added stress, and meditation is one way to solve that. If you are looking to participate in meditation, here’s how. Meditation can be extremely beneficial for relieving stress, improving brain function and providing a better sense of well-being. For those new to the practise of meditation, it can be quite challenging to start an effective process. With that in mind, here are 5 things that can help you to meditate. Many of us are already aware of meditation and its incredible benefits. Learning to meditate can help us to achieve a better quality of life, in the sense of improving our overall mood and lowering our stress levels. Meditation has been around for an extremely long time, but there might be some aspects you are not familiar with. 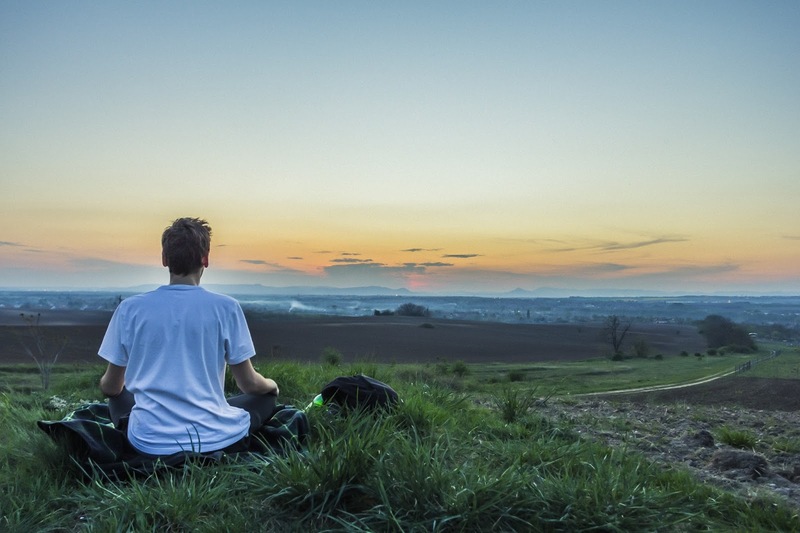 If you want to know more about the art of meditation, then here are 10 surprising facts. 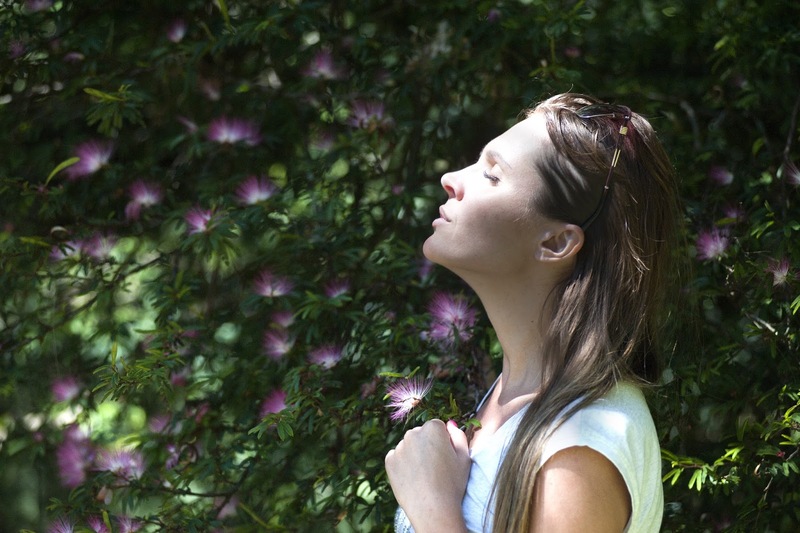 People practise meditation for many reasons, including relishing the inner peace and contentment it can induce. Regular practise should be attained for maximum impact. 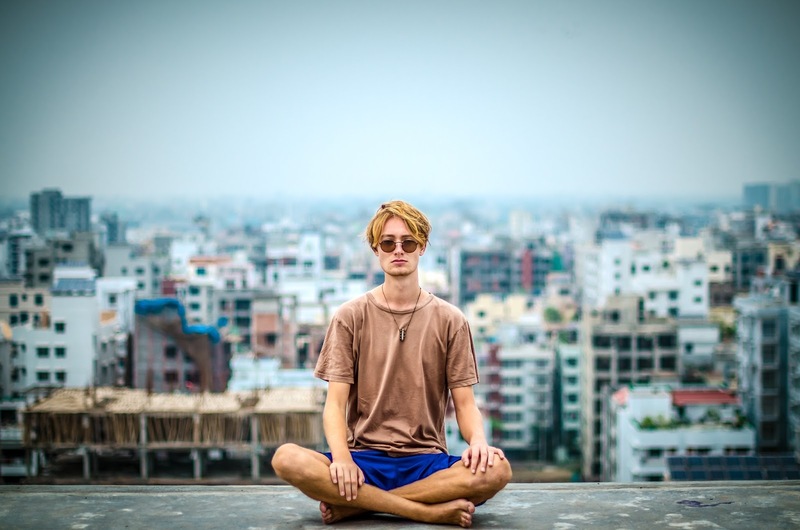 However, if you are new to meditation and are unaware of the positives it can provide, here are 10 hidden benefits that you may not have considered. the world, many are oblivious to its psychological advantages. For beginners, who assume that meditation is simply a relaxation technique, here are 8 additional effects on the mind.